Turn It Off Release Date! Turn It Off, the third installment to the RED Tragedies series will be released on December 13, 2015. The novel acts as a prequel to the first 2 novels, A Tragic Heart & RED. 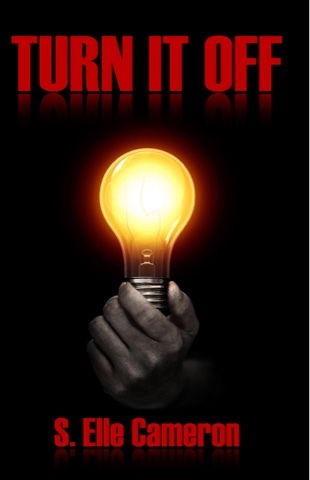 Turn It Off is told solely from Peyton's POV and gives readers insight into his life before Taylor and A Tragic Heart. Much like the first two novels there is plenty of drama and heartache. Peyton didn't have it easy and Turn It Off goes into full detail of that. It will also give you answers to some questions raised by the first novel, A Tragic Heart.